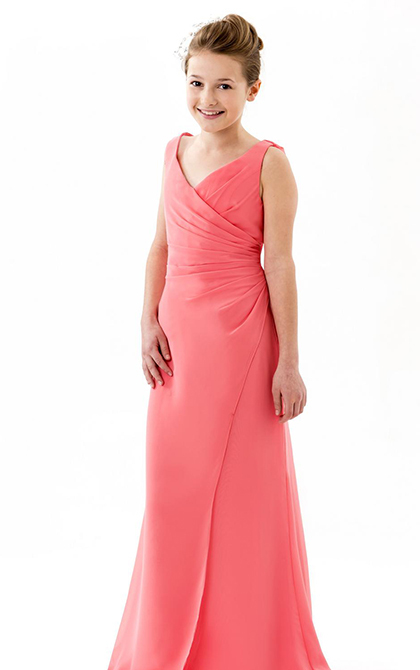 The True Bridesmaid range offers a collection of sassy and sophisticated gowns that always flatter your figure. The emphasis is on romantic and stylish, with classic silhouettes accentuated by intricate beadwork and lace. 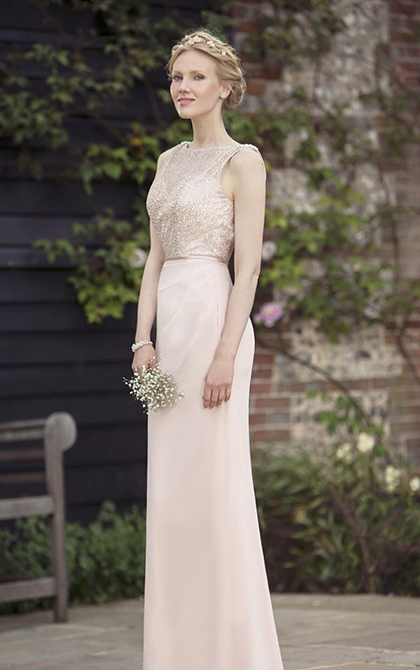 The True Bridesmaid range offers everything a bridesmaid could want in order to dazzle on the big day. After having worked for years in eveningwear and bridal, designer Nicki Flynn founded the True Bride brand in 2005. Since then it has grown steadily in the UK and is now stocked across Europe and even Australia. 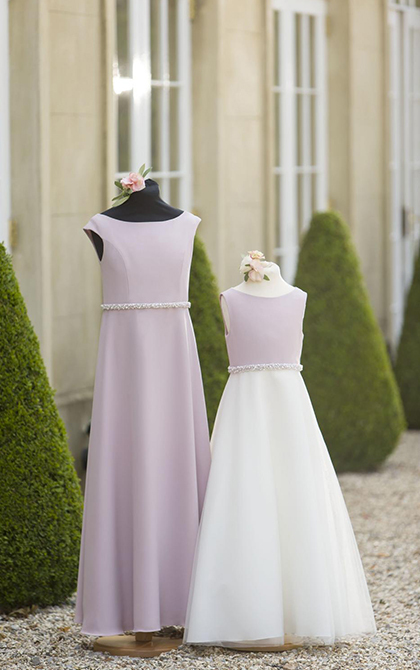 Flynn’s fashion forward bridesmaid collection complements her True Bride pieces, featuring high quality fabrics with stunning detailing. 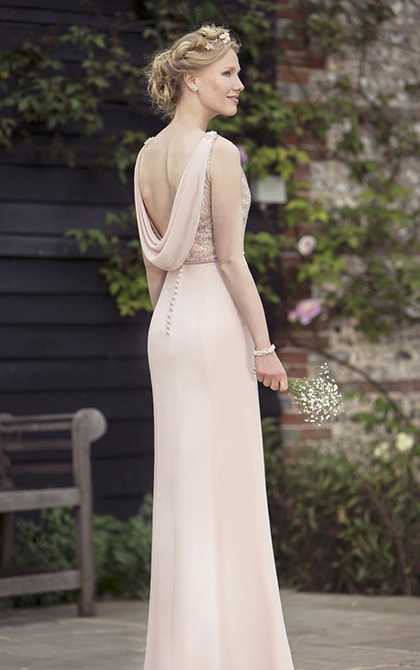 With the cut and comfort of the True Bride construction and innovative design, the True Bridesmaid range has become highly regarded in the industry. 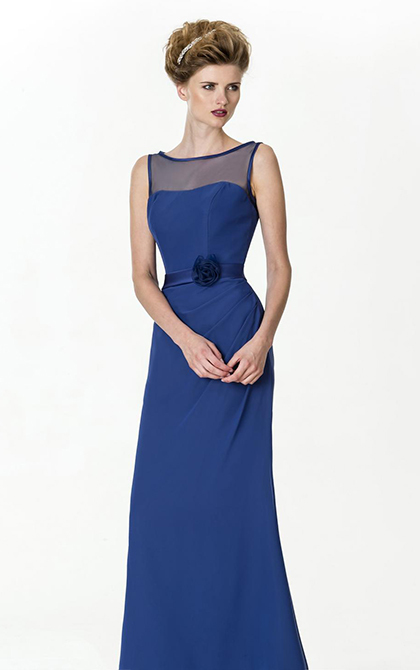 Find your favourite wearable styles at Georgina Scott Bridal in an extensive range of colours, in sizes from UK 6-36. 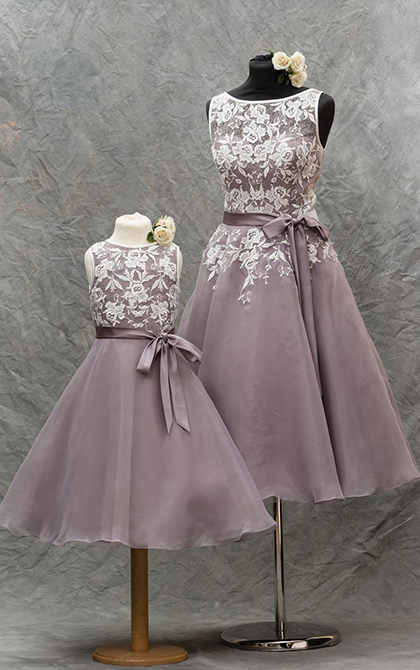 From elegant chiffon, full length gowns to vintage inspired tea length dresses, there is something for every bridesmaid to feel special in. To find out more about our True Bridemaids dress collection, available here at Georgina Scott Bridal, give our team a call on 01384 893656 to make an appointment.